Whether you want a terrific all-season tire for your family ride, or a high performance summer tire for your sports car, a Michelin tire will be your best bet. Want a good all-season radial at a value price? Then General has the perfect choice. Bridgestone scores well among extreme performance tires for the track as well as the road, and they make the top run-flat, too. For cars that have run-flats as original equipment, or for anyone who wants the security of a tire that won't leave them fumbling with a spare on a dark night or a rainy day, the Bridgestone DriveGuard is an easy choice among run-flat tires. You can drive on them up to 50 miles after a complete loss of air pressure. They're also reported as comfortable and quiet, with good handling under a variety of conditions. Your tires are one of the most important components of any car. 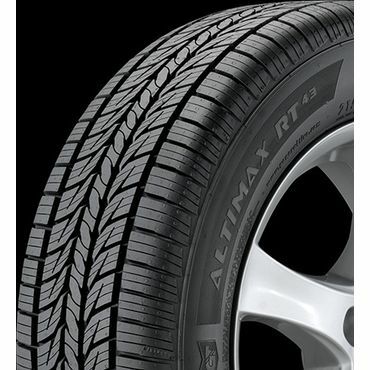 Safety, comfort and handling all depend on the quality and condition of your tires. So many details factor into tires, in fact, that professional tests are typically extensive and very precise. Measuring braking distance in different weather conditions, evaluating handling in corners, and testing traction during acceleration are just some of the tests experts conduct in a tire review. Durability is a crucial factor too; a tire's ability to wear evenly and maximize your fuel economy will help save you money in the long run. Also important -- and not to be overlooked -- is the ride comfort the tire provides. Not all tires fit all cars. If you go to a dealer, they will narrow your choices down the type of tire that is most appropriate for your car; from there, the decision rests on your driving style and budget. Most online sites that sell tires have some sort of tire-to-car fit check system, where you can put in your car's make, model and year and it will tell you if the tire will fit or not. However, some of these systems are more accurate than others: we recommend that you always double-check with the manufacturer to see if a given tire will fit your specific car. 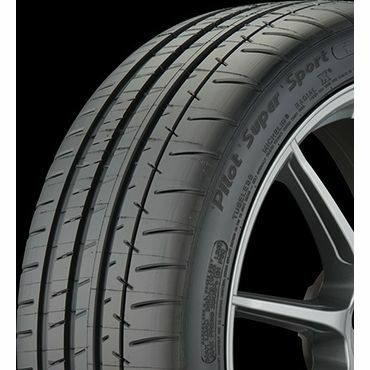 This report covers tires for passenger cars. We cover SUV and light truck tires in a separate report. For driving under winter conditions, we also have a separate report on snow tires. Experts say it's more accurate to call these three-season tires. Though the best can keep you on the road for the occasional snowstorm, and most have pretty good traction on the ice, if you live in a region with heavy snowfall consider switching to a winter tire for optimum traction for the cold months. Also known as zero-pressure tires, run-flat tires allow you to continue to drive up to 50 miles after the air is out of your tire, thus reducing the need for a spare tire. 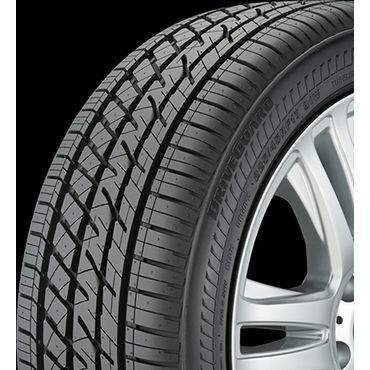 Run-flats provide a measure of security (no changing of flats at night on a deserted road), but trail standard tires by a smidge in comfort and handling. Because summer tires don't need to bulk up on extra traction for icy roads, they focus on maximizing grip for higher speeds and increased maneuverability. The best summer tires will deliver good traction on both wet and dry pavement, as well as offering excellent street handing, even in corners. They should also muffle distracting road noise. However, they are only an appropriate choice if you religiously change to winter tires when temperatures fall, or live in areas where winter is not a factor. Performance tires aren't the best choice for most family vehicles, but if you have a high performance sports car or exotic, they could be your first choice if you want to tap its full potential. They are designed to provide maximum speed and handling on dry roads and closed tracks. Some can handle wet surfaces fine, but others struggle and are more subject to hydroplaning. They also shouldn't be driven in even near-freezing temperatures, let alone if there is any ice or snow. The best tires in the above categories can cost $150 each or more -- sometimes much more. There are tires out there that have excellent performance and a price tag of $60 each or less, but tires at that lower price point typically don't compare across the board to the more expensive tires. A shorter tread life is often -- but not always -- one of the trade-offs for spending less money. The price you pay for your tires will also depend on the size. In general, but not always, the smaller the tire, the cheaper it will be. 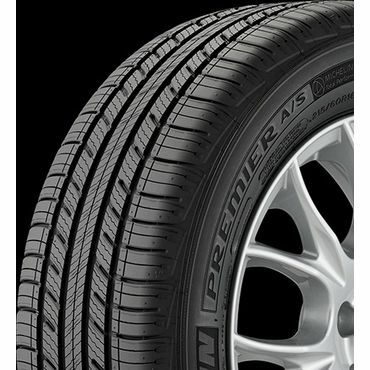 For the purposes of this report, we used the lowest price we could find for that particular tire model, so use these prices only as a guide. Also, prices are for one tire only, so be sure to multiply by the number of tires you need (generally, you should buy at least two at a time so both front tires or both back tires have equal wear), plus any installation and disposal fees (if those are required in your state), to get your final cost. To find the best passenger-car tires, ConsumerSearch editors examined dozens of road tests performed by auto professionals and tire experts. 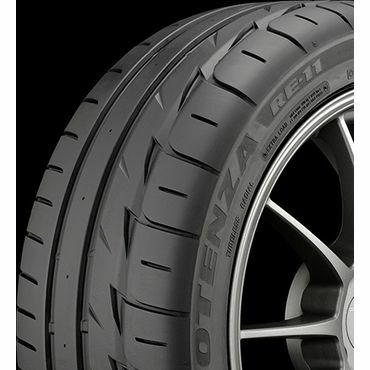 We selected tires that excel at braking quickly, are responsive on the road, and maintain their grip on wet roads. From there, we narrowed the field down by considering factors such as rolling resistance (which can effect a car's fuel consumption) and durability. But expert reviews only provide part of the picture. We also consulted thousands of owner reviews at retail websites for additional feedback on durability, ride comfort and tread noise. These are particularly helpful in judging real world performance on roads and highways rather than test tracks, and can reveal things that don't turn up in short term testing -- such as how well a tire wears and its overall real-world durability.